If you love alpacas, but just havent got the space for one, why not get the next bext thing and adopt one of ours for a year. This is Gizmo, he was born in August 2017 and is an appolousa (spotty) and has 2 very special parents. 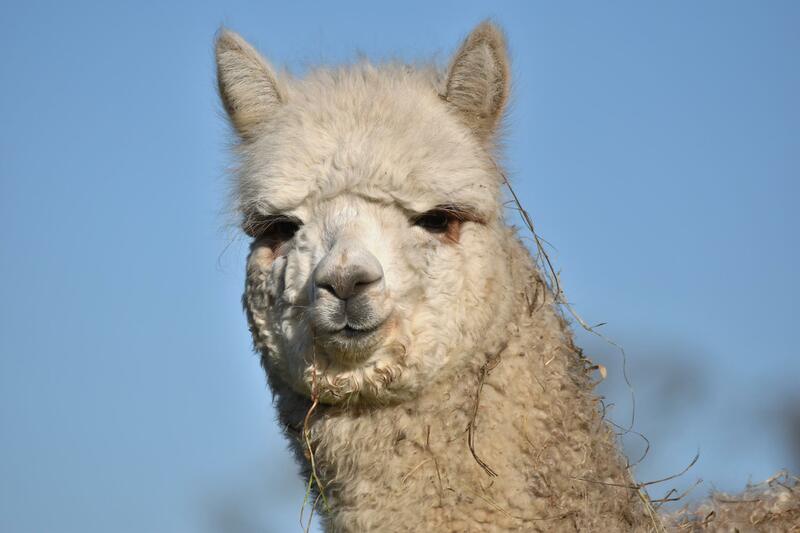 His mother Delight is one of our friendliest alpacas and also a gorgeous appolousa, plus he is the last offspring of our stud Oberon who sadly lost his life in a dog attack in 2016. Gizmo is a rather shy boy who likes to walk next to other alpacas to reassure him. Your Adoption is for 1 year and includes a photo of Gizmo, a certificate of adoption, a voucher for an alpaca walk, and a soft toy.